Floatcam Open Day at Pinewood Studios! Correction!- Tuesday 12th July. 4pm – 8pm. BSC Lodge @ Pinewood Studios. Floatcam UK are holding the first DollyCrane open day on at Pinewood Studios on July 12th 2011 from 4-8pm in the BSC lodge. Come along and see the award winning DollyCrane in action, along with the Floatcam FC14 HD-SDI camera stabilizer (steadicam). We will be on hand to demo the FC14 and the DollyCrane with a range of cameras, and in all of its modes (slider/jib arm/tower), and answer any questions you might have about this innovative piece of kit. The DollyCrane is a unique piece of grip equipment allowing a camera to be tracked up to 1.6m at almost any angle, including vertically. 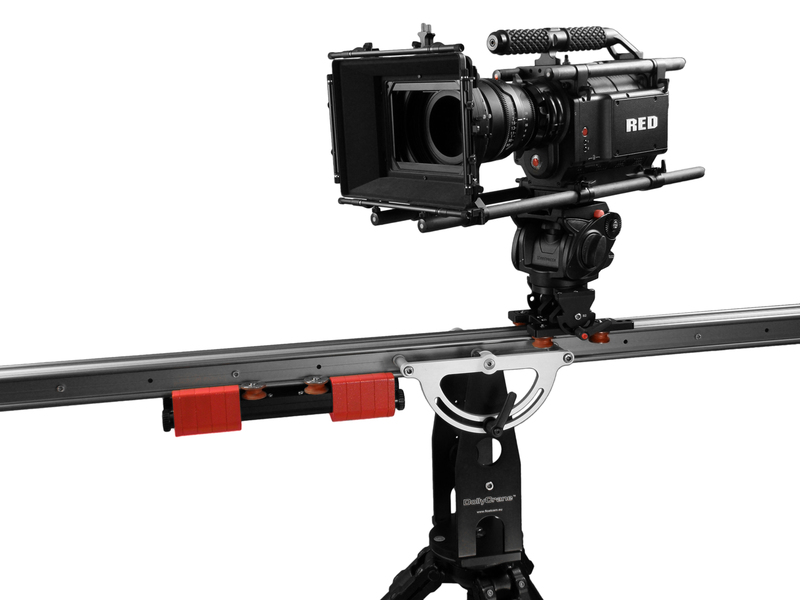 The innovative counterweighted system ensures that the camera moves silently and effortlessly through its range, enabling operators to achieve shots simply not possible with other sliders. And priced from just £3195 + vat & delivery, it really is amazing value. Places are limited, so please contact us on trevor@floatcam.co.uk or call 01753 785188 to book yours.